When David Tepper purchased the Carolina Panthers during the 2018 offseason, he made it clear from the get-go that he would be making changes all over the organization. That has been made abundantly clear even in his first season as, among many moves made by the Panthers that likely wouldn’t have been made under the previous owner, the team signed divisive safety Eric Reid midseason and then extended him with a three-year deal in February, began construction on a practice bubble over the practice fields next to Bank of America Stadium and announced events such as the Untapp’d Beer Festival inside the stadium – the first time an event of that nature has been held in the home of the Panthers. Party decks in the northeast and southeast corners of the upper deck similar to those in Dallas, San Francisco and other stadiums around the NFL. They also gauged the interest in an all-inclusive food and drink package and what pricing would be palatable to fans, offering choices of $150, $200 or $250. Membership Clubs, that would be in addition to tickets purchased, which would feature climate control, private entrances, members-only restrooms, upgraded food and beverages and televisions. Field-level suites and small group seating. Press-level suites and small group seating. 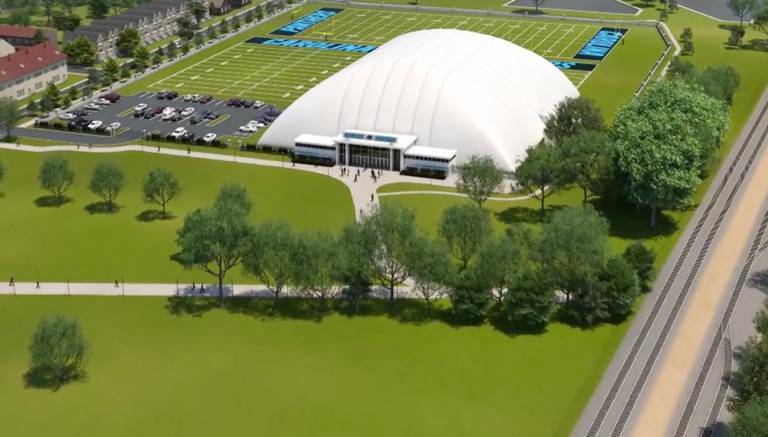 Tailgates inside of the newly built practice bubble such as those offered in San Francisco and Houston. A high-end “Carolina Club” that would allow Panthers fans to get together and discuss their favorite team over luxury food and drinks. In a letter to PSL owners sent in February, Team President Tom Glick announced that the team was raising certain ticket prices and investing into infrastructure to help the team, including the practice bubble.  Bank of America Stadium, which was built in 1996 and is one of the ten oldest stadiums in the NFL, had ongoing renovations from 2013 through 2017 that included a new look for multiple concourses, improved Wi-Fi and cell service, new video boards and new escalators. Tepper has indicated in the past that the natural home for the Panthers playing field will continue to be in uptown Charlotte; renovations to the existing stadium would seem to imply that the team has no plans for a new stadium – at least not for the foreseeable future. The team also included a survey to gauge interest in a possible bid for an Major League Soccer franchise and asked fans to weigh in on topics such as ticket pricing and overall soccer interest. The commissioner of MLS identified Charlotte as a possible site for an expansion team last summer. 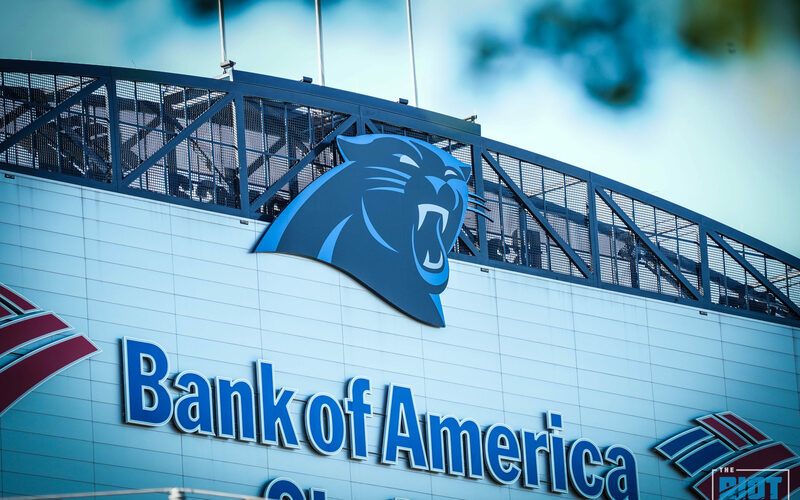 While this survey doesn’t mean that these specific upgrades are coming to Bank of America Stadium, when it comes to renovations, it seems as if the question is not if, but when – and how much.